Checking for Charity planning for 2019 is in full swing. The event is March 23, 2019 at the Troubh Ice Arena in Portland starting at 4:30 pm. For more information check out the Checking for Charity Facebook page. https://www.facebook. The following dates are for the regularly scheduled meetings in 2019: January 16, March 13, May 8, Sept 11, November 13. 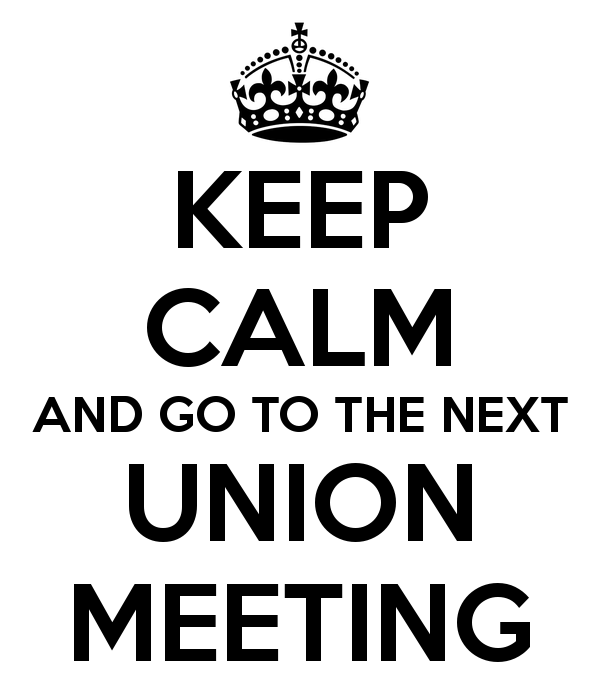 These meetings will be held at Cash Corner Station and begin at 1900 hours unless otherwise noted. 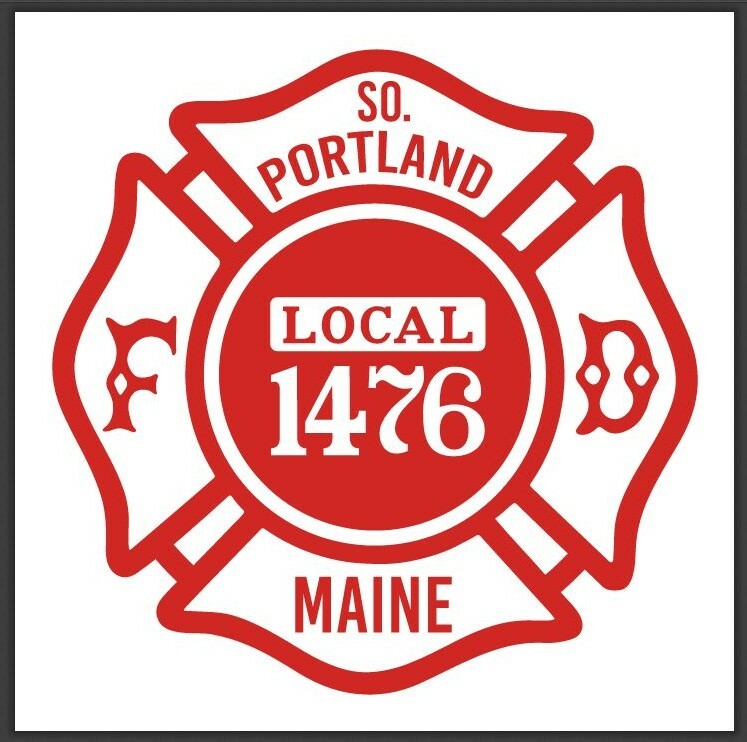 Welcome to the Home Page of the South Portland Professional Firefighters Local 1476. We are affilitated with both the International Associations of Firefighters as well as the Professional Firefighters of Maine. The South Portland Professional Firefighters is encompassed of 3 units including 4 dispatchers, 12 line officers and 49 firefighters. Below is a little background about the South Portland Fire Department written by Past President, Lt Mike Williams. Please take a look around and enjoy our web site brought to you by the hard working men and women of the South Portland Professional Firefighters. The mission of the South Portland Fire Department is to save lives and property by providing the citizens of South Portland with the best possible fire protection and emergency medical services. The City of South Portland is a coastal community in southern Maine with 23,800 people encompassing an area of 12.93 square miles. The city has been referred to as two cities, with the western half of the city hosting commercial, industrial and advanced technology property and the eastern half of the city sporting a community college, a beach area, several parks, one of the State’s largest marinas, a municipal boat ramp, a maritime museum, the State’s only oil reclamation facility and the second busiest oil port on the entire East Coast. As a community with much diversity, the fire department maintains an extremely sophisticated emergency response capability that requires a tremendous training commitment to achieve and maintain qualifications in firefighting, emergency medicine, hazardous materials and many other specialized services. The South Portland Fire Department is comprised of 135 employees. This includes both career (full time) members and paid on-call members. This combination allows the City of South Portland to provide a high degree of fire protection and emergency medical services to the community. This is accomplished by a response of a highly trained and equipped department that consists of a career (full time) firefighting and emergency medical services force augmented by a paid on-call force when needed. The career (full time) force is comprised of 75 employees. This includes the administrative staff and staffing for 3 career stations. The paid on-call force is comprised of 60 employees that staffs 3 stations.